Investigating With Other Groups: A Good Idea? 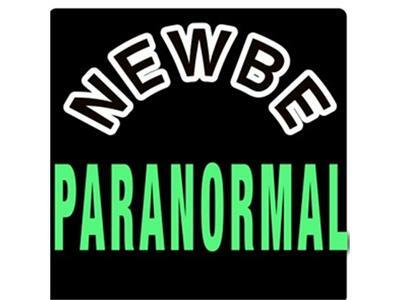 In the morass of people in the field screaming "paranormal unity" many groups have started to team up to investigate together. TJ (Tommy Joe) discusses in part I of II why this may not be the best idea.